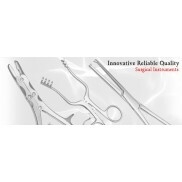 Mathieu orthodontic pliers are positive locking pliers intended for holding, placing, and tying ligatures and elastics. 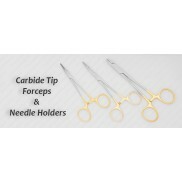 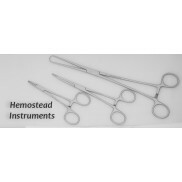 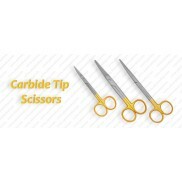 They also can be used for grasping and guiding a needle when suturing. 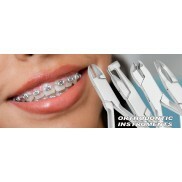 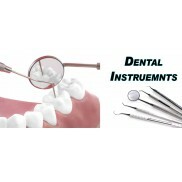 Styles of Mathieu orthodontic pliers include standard, narrow, hook and notched. 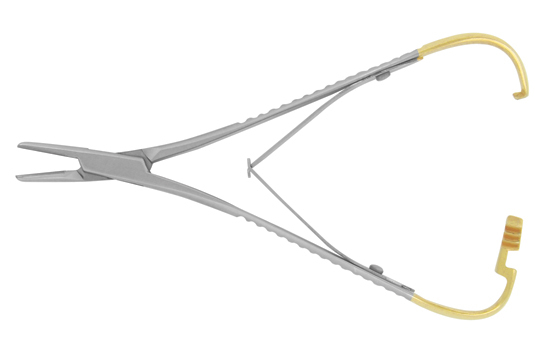 The tips or beaks of Mathieu orthodontic pliers may vary in size for specific size ligatures and elastics, and feature extra fine serrations for superior grip and holding of ligatures and elastics without tearing. 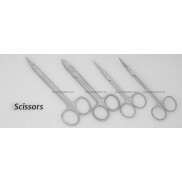 Be sure the pliers are constructed from high-grade stainless steel for durability, strength and corrosion resistance. 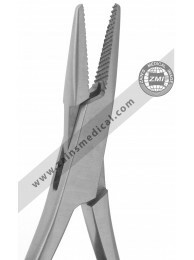 Elastic Placing Plier Mathieu With Single Spring Serrated Carbide Tip Narrow 1/32"
Elastic Placing Plier Mathieu Snag Free Double Spring Carbide Tip Narrow 1/32"
Elastic Placing Plier Mathieu Snag Free Single Spring Carbide Tip Narrow 1/32"
Elastic Placing Plier Mathieu With Double Spring Serrated Carbide Tip Narrow 1/32"
Mathieu pliers with double spring serrated and hook tip made out of stainless steel. 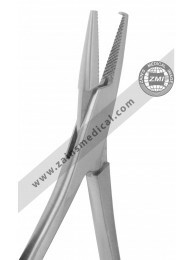 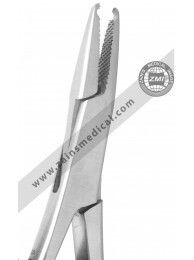 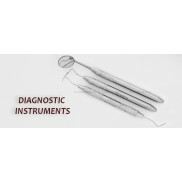 ..
Elastic placing pliers mathieu with double spring with serrated and hole tip ..
Mathieu pliers with serrated narrow tip, double spring with best quality and made out of s..